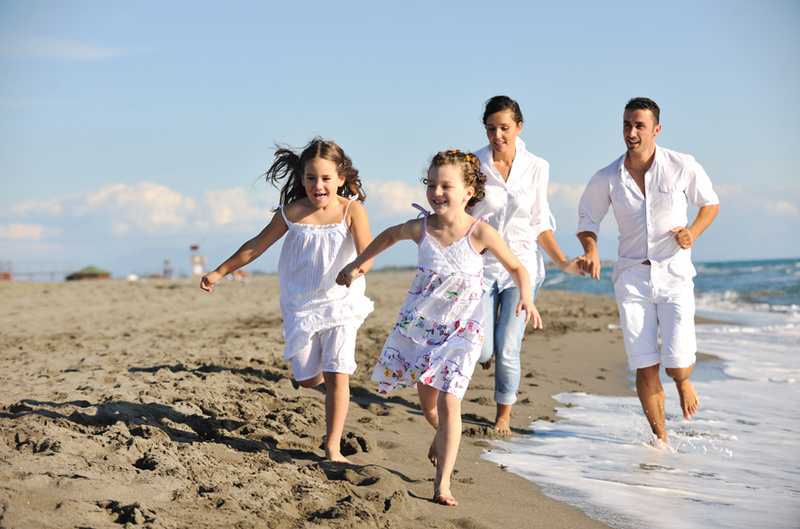 Book in our official website and get an additional 5 % off. 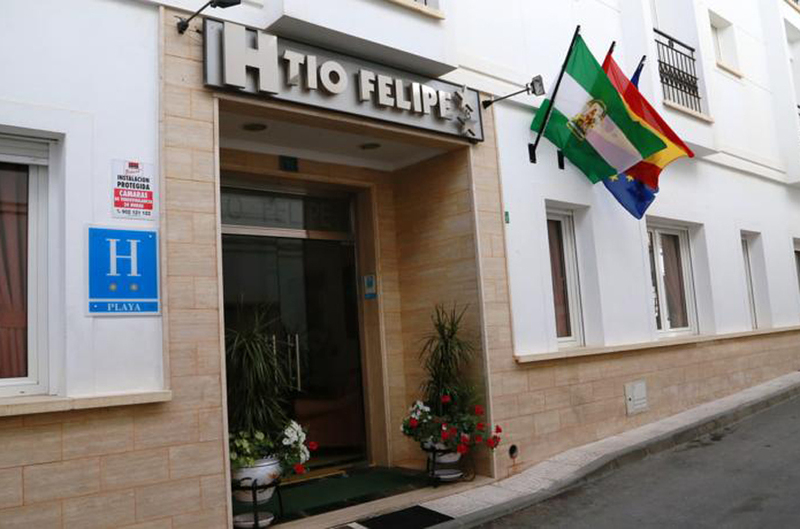 - Tio Felipe hotel ** Registration number: H/AL00717. 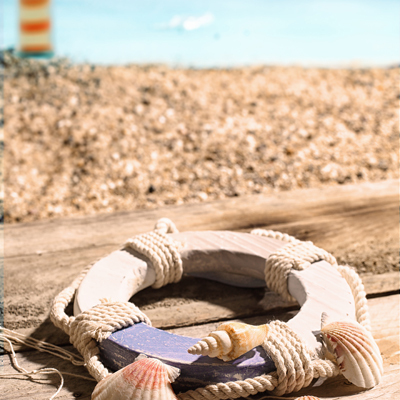 Modality: Beach. 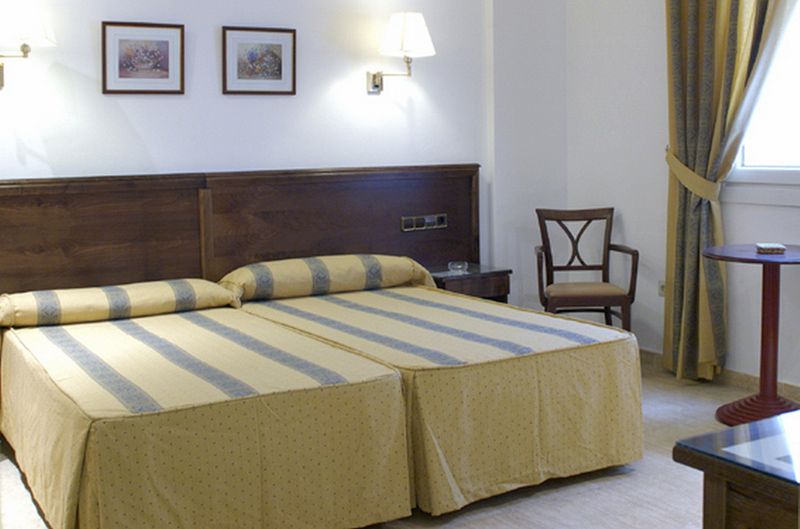 - Don Felipe hotel ** Registration number: H.AL00591. Modality: Beach. - Pension Felipe Registration number: H.AL-00393. 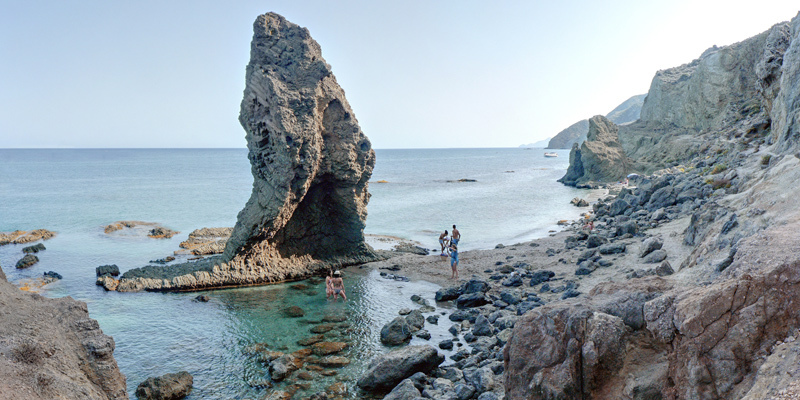 Modality: Beach. 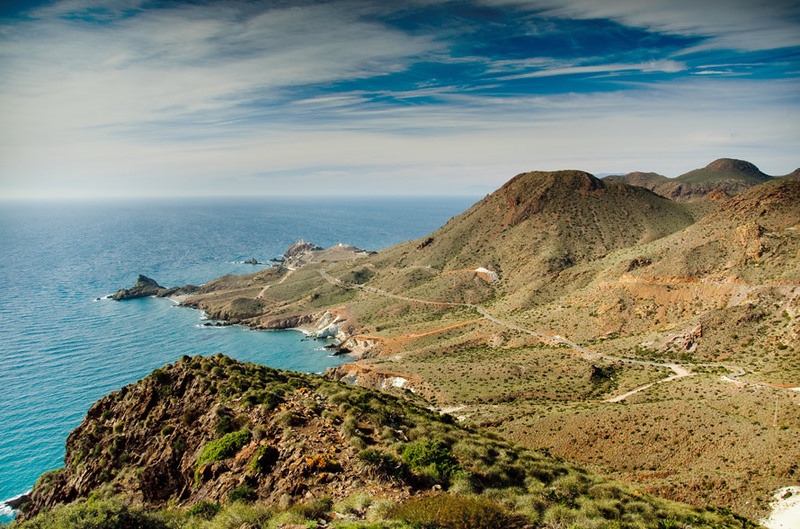 Do not hesitate to come and meet us in Almería - the Felipe hotels are looking forward to welcoming you!